The Jordan Spiz'ike is back for a couple more releases before the years out. Next up, this "Toro Bravo" nicknamed colorway. Click here to grab a pair on eBay. Featuring a red-based nubuck upper with black, dark grey and white accents. 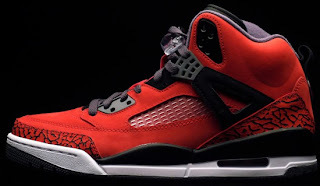 Their nickname of "Toro Bravo" comes from them being similar in look to the "Raging Bulls" Air Jordan V Retro from 2009. 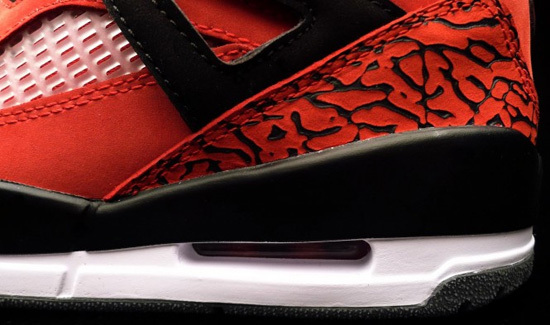 The last Jordan Spiz'ike released was back in February. 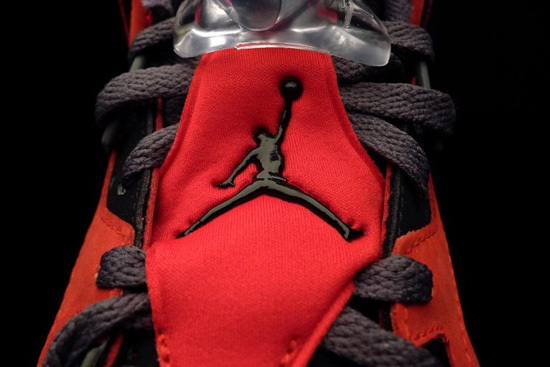 Two more colorways will release before we reach 2013 starting with this red pair. 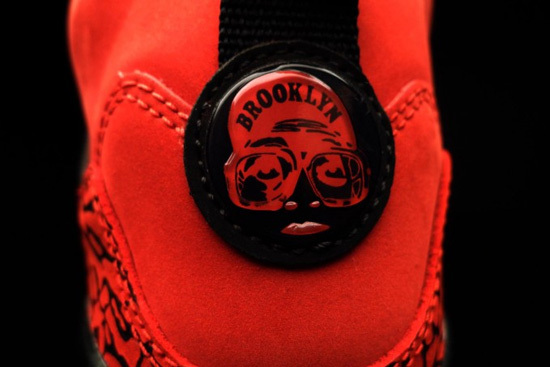 Look out for these "Toro Bravo's" to hit select Jordan Brand accounts as a general release in October. Retail is set at the usual $175. Check out the new images below and if you want to really jump ahead of the crowd and, grab a pair of these weeks before their official release, click here to grab them on eBay.